This die cast plier close zippers when you mount them or when they are accidentally opened; It's nec.. This old style awl has round wooden handle. It's perfect to create holes on the leather for sewing. .. This kit for sewing by hand is an all-in-one tool for leather sewing. With a wooden comfortable hand..
Manual press for punches, buttons, rivets and eyelets; small and comfortable, it's sufficiently heav..
Sewing needle with hook point; create wonderful sewings with this comfortable tool. .. 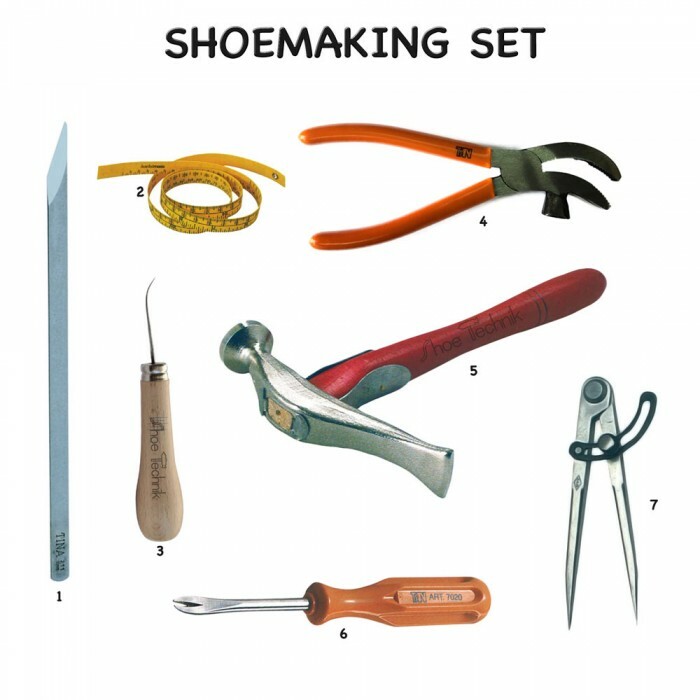 This starter kit is specifically created for shoemaking course students. It contains all the standard tools for leather working. The products are the best quality so you don't have to buy anymore. This is a starter and definitive set. TINA Shoemaker knife : TINA premium leather blade. This famous best steel blade is made by TINA, Germany. 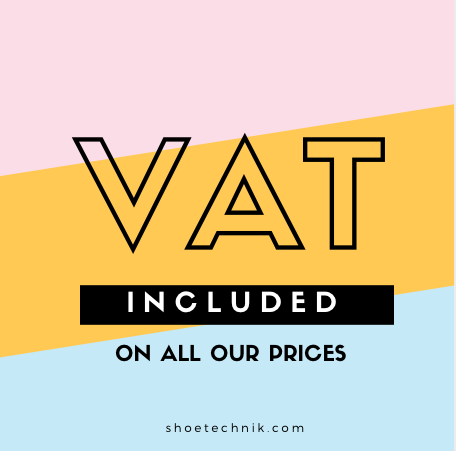 Perfect for shoemakers, leather goods makers and designers working with leather. Tailor Ruler : 60cm/23in .Made in Germany. Tip Curved Leather Awl : premium quality awl with curved tip. Shoemaker Plier with Hammer : This plier with hammer allows to work quickly with the same tool. You can pull the leather on the last and punch your needle with the same comfortable tool. Nickel Plated Hammer : Heavy hammer for shoemakers. Nickel plated head, perfect balancing, comfortable during the everyday use. Tack Puller : It pulls out needles from the soles. Thin head. Nickel plated, plastic handle.  Wing Compass / Divider : This wing compass is an excellent measuring and marking tool. The rail permits a very easy and comfortable usage. It's made in heavy steel. You can set a dimension and mark the leather from the edge to the internal part creating a border of the size you need. Heavy hammer for shoemakers. Nickel plated head, perfect balancing, comfortable during the everyday ..
Skiving knife for leather; thanks to this product you can easily skive the leather to prepare it for..
Tarrago Sneakers Paint is a water-based color dye specially formulated to change the color, customiz..